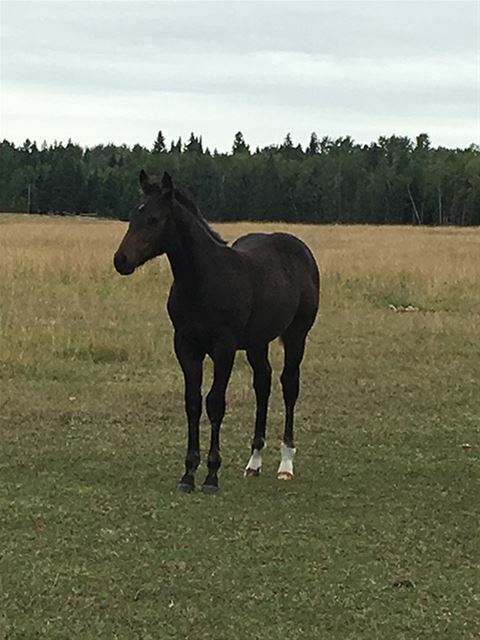 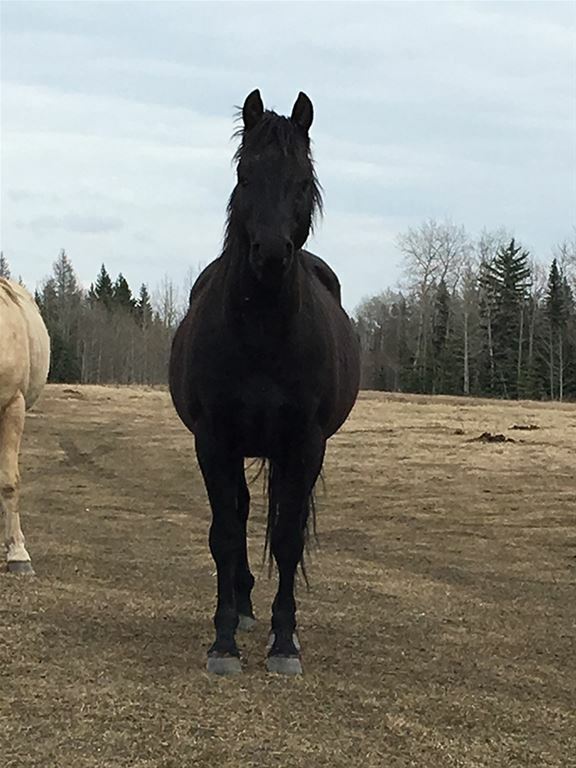 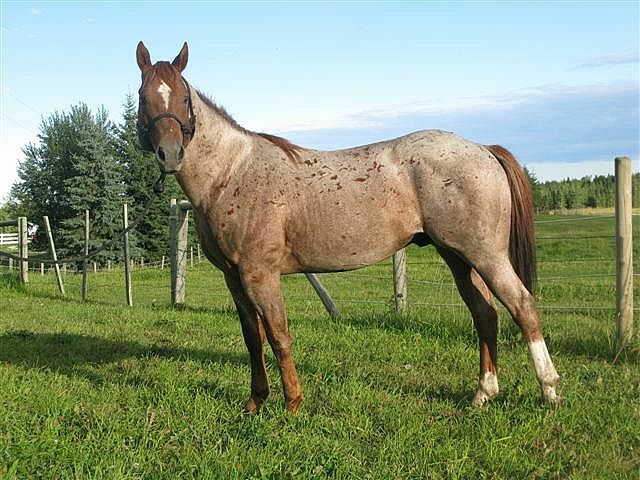 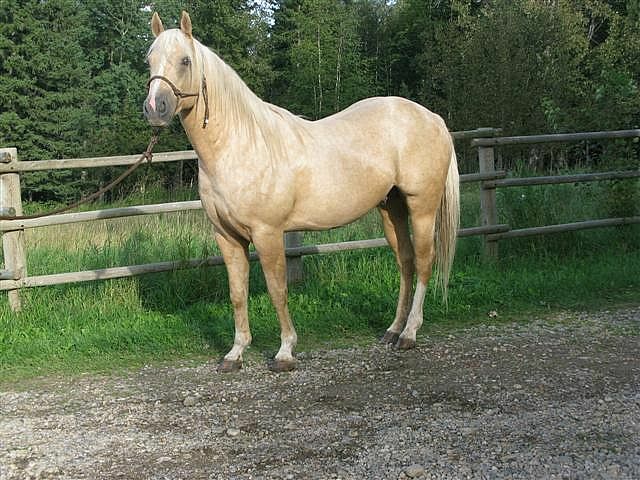 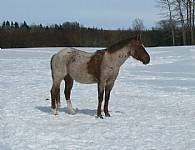 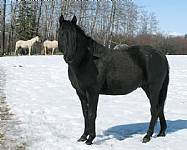 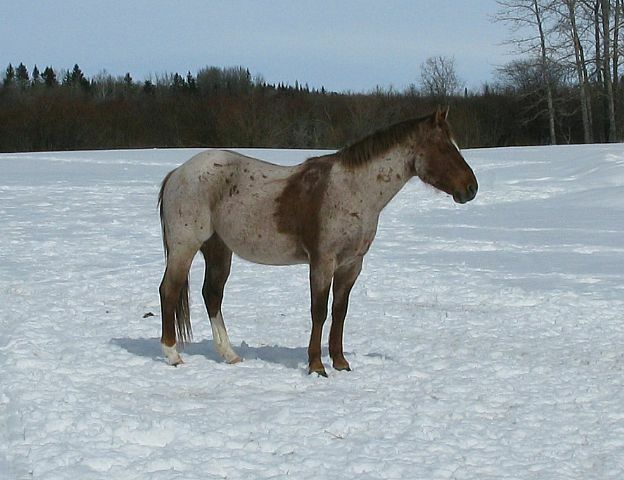 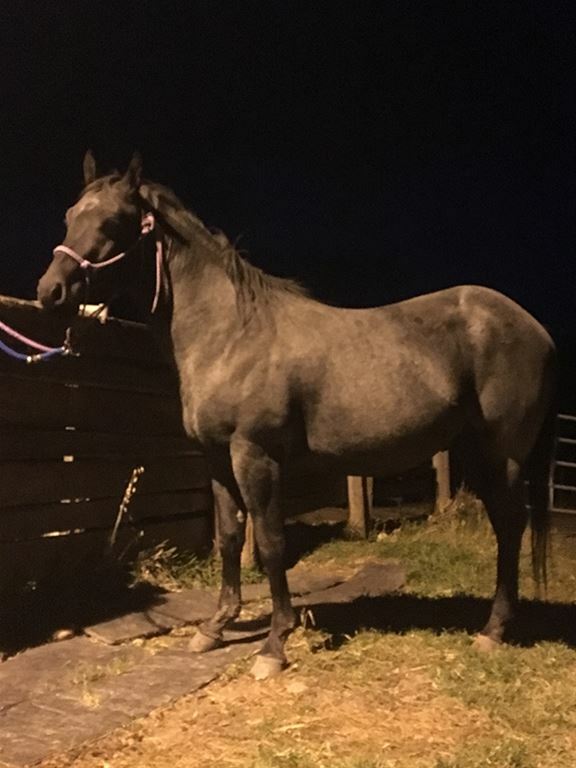 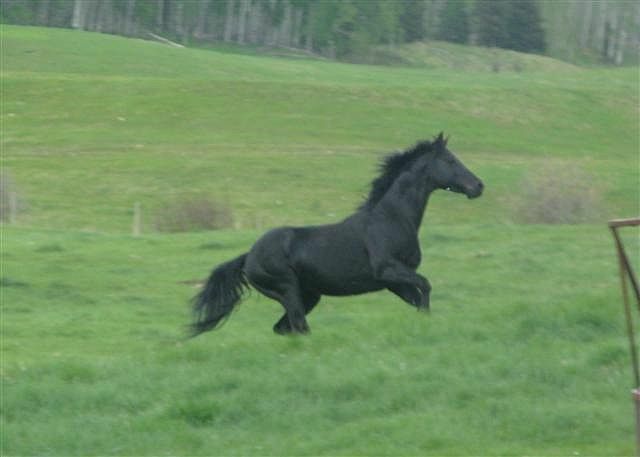 Diamond is a stallion with proven bloodlines with numerous championships in reining, cutting and working cowhorse events. 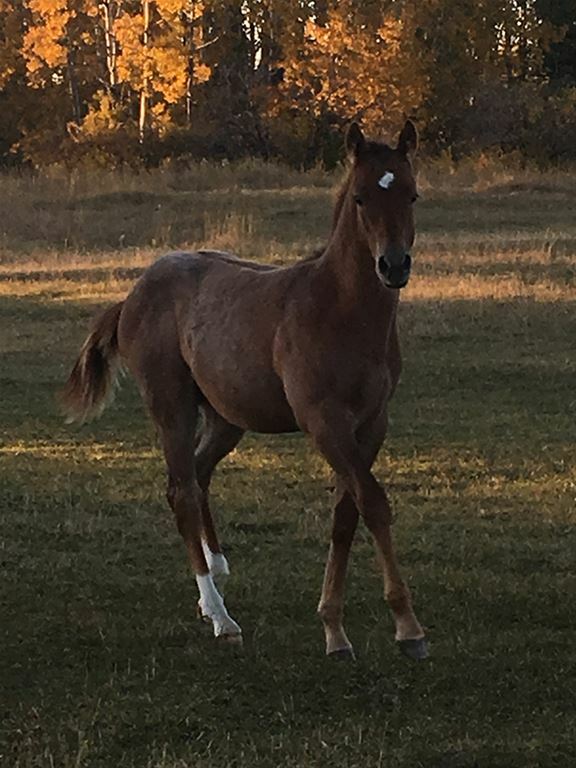 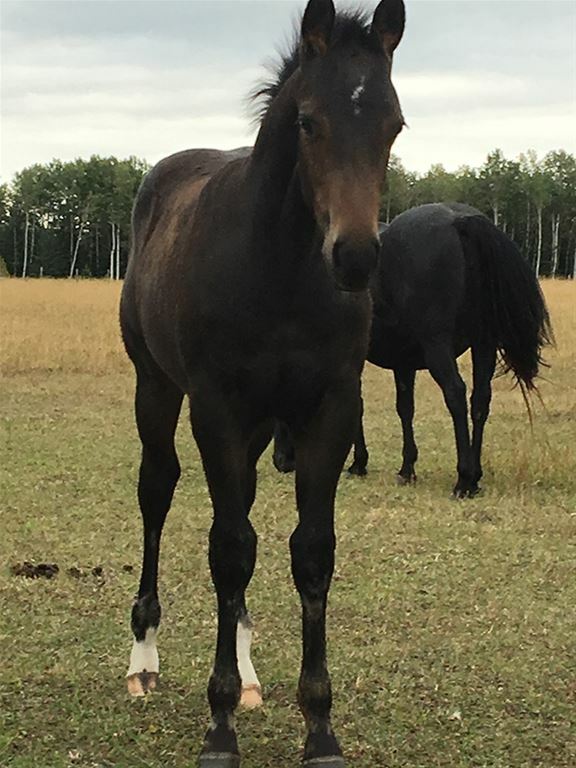 Diamond was competitive in the reining arena this year, he has a super disposition and we will probably see if he can pass this on to his foals. 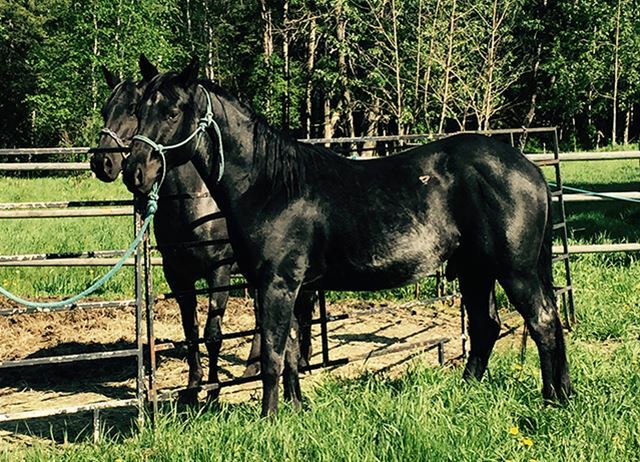 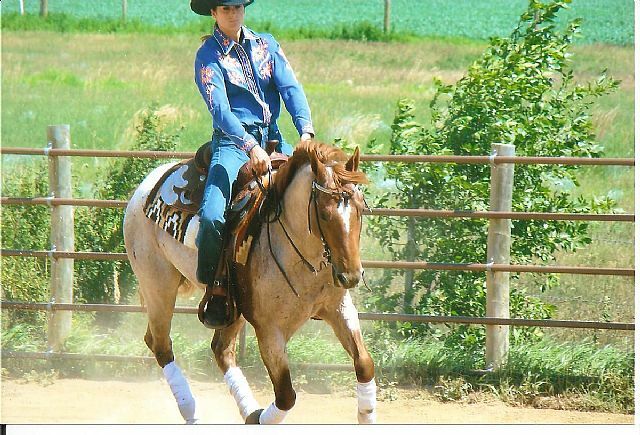 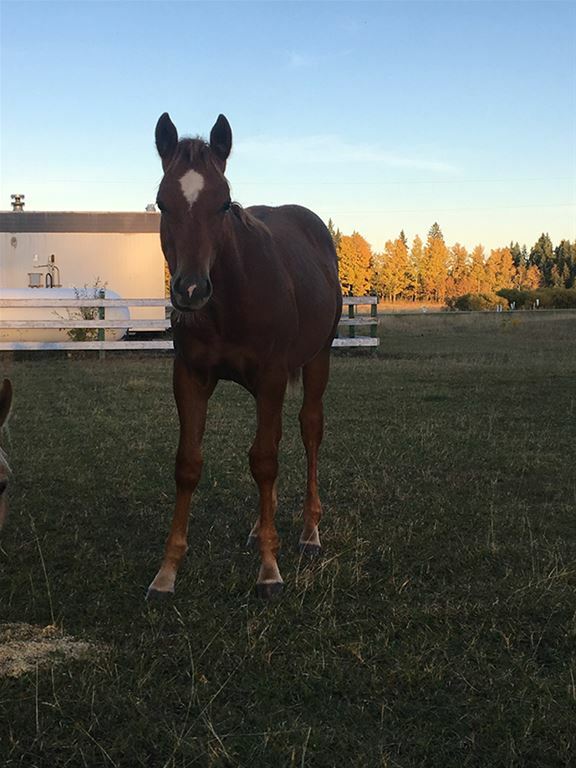 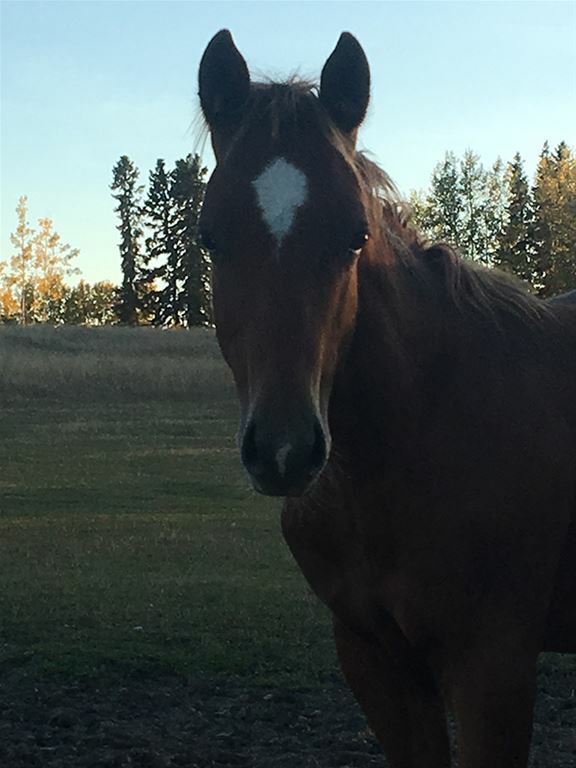 McCue is a kind eyed, well bred reining prospect who should be blessed with a incredible natural ability. 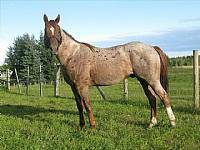 application for registration will be signed at time of sale.